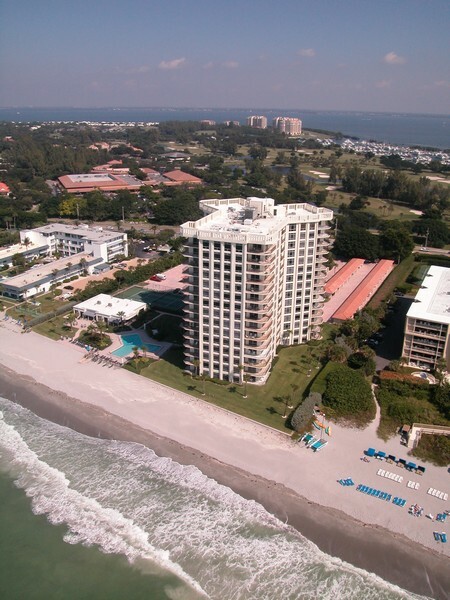 Longboat Key is a gorgeous barrier island located on the west coast of Florida. 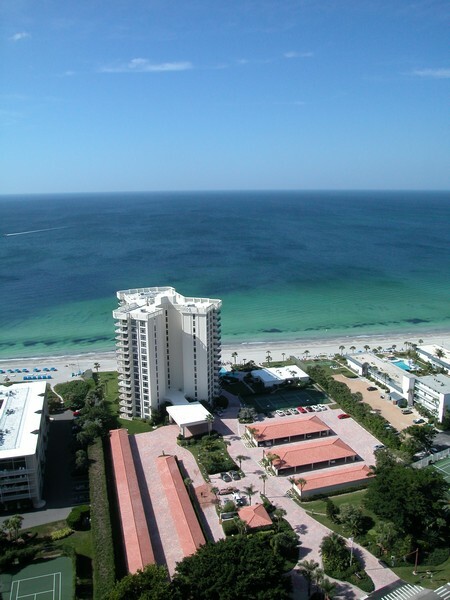 It sits very close to Sarasota with its great shopping, restaurants and culture. 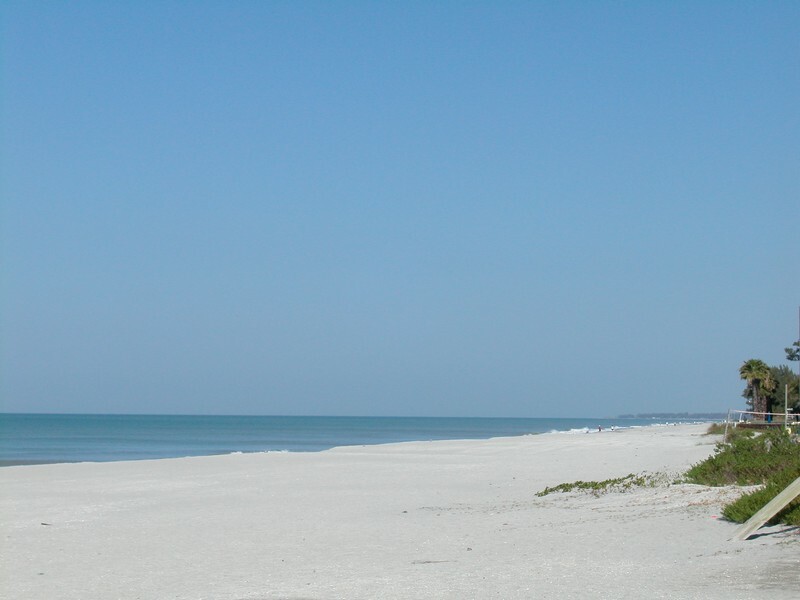 The island is eleven miles of beautiful beaches and scenery. 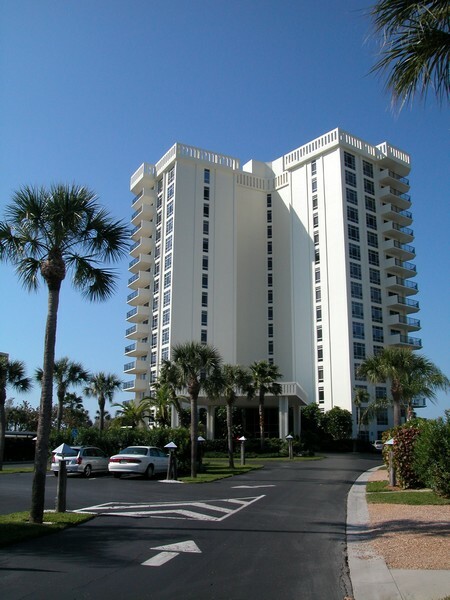 Real estate has been developed on it since the 1970s. 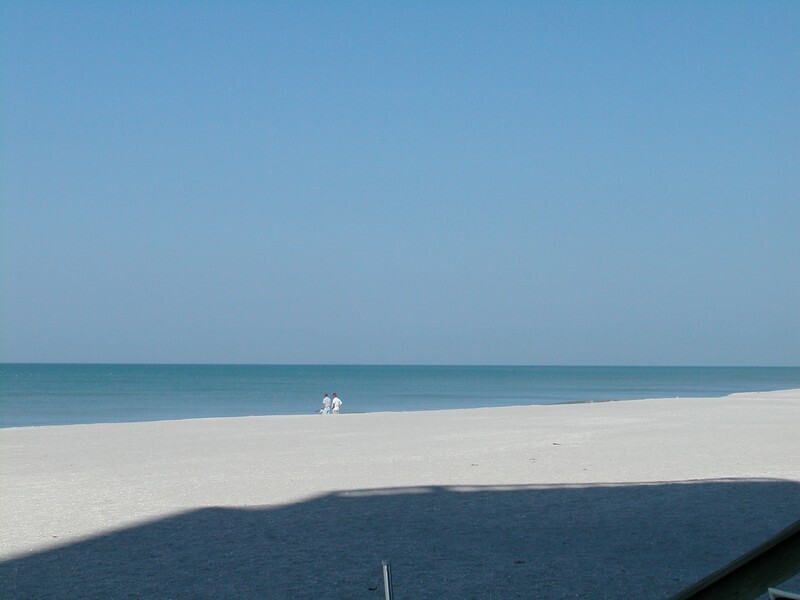 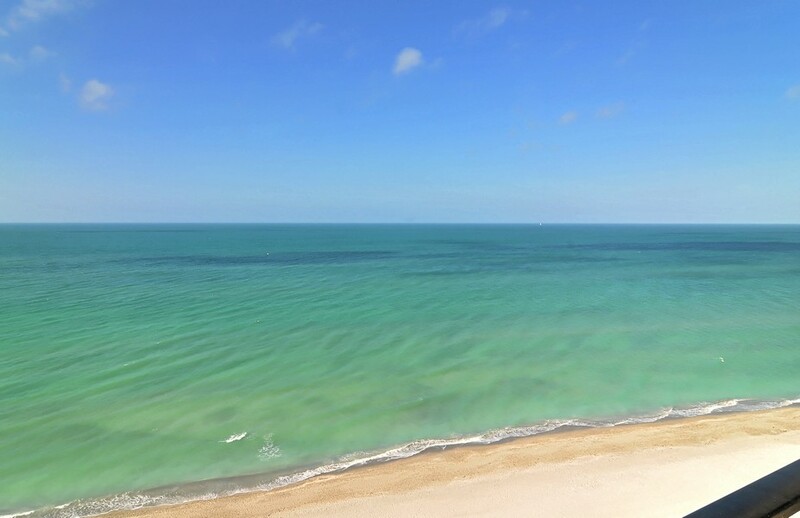 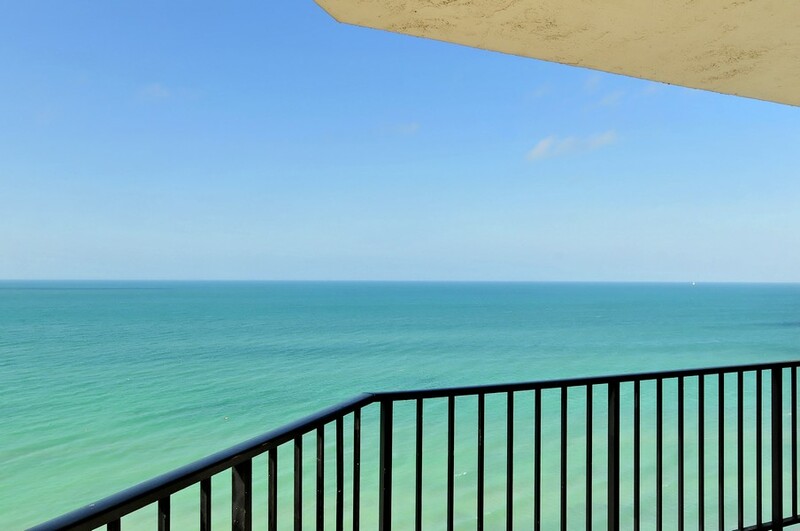 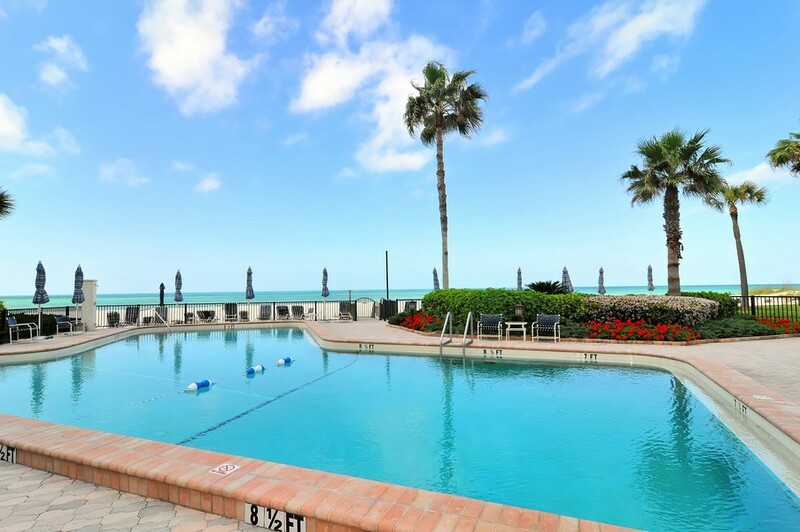 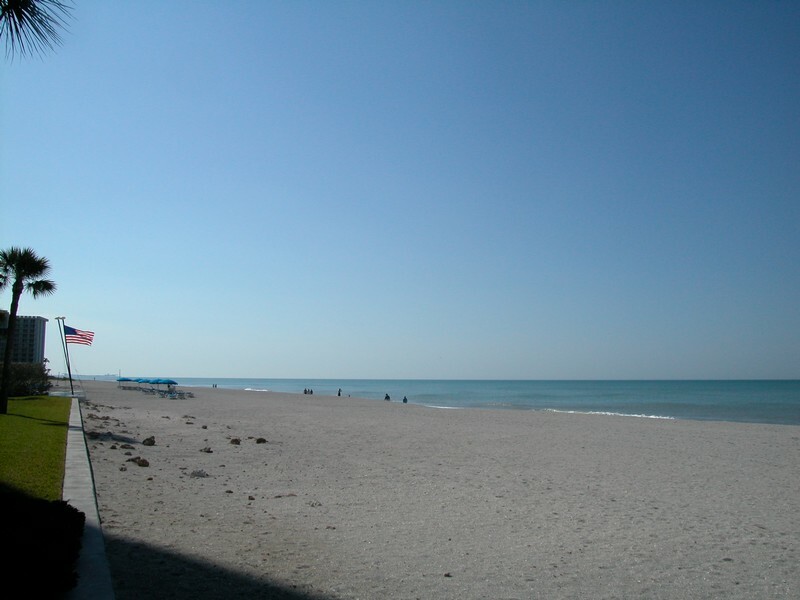 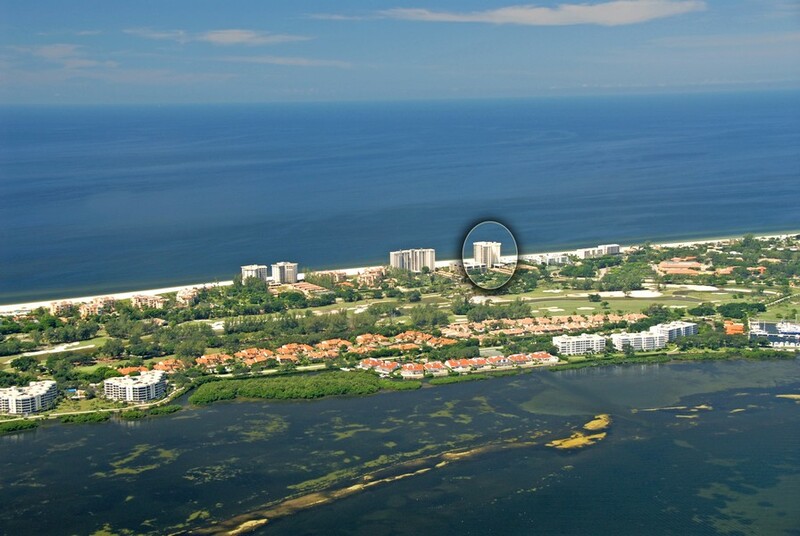 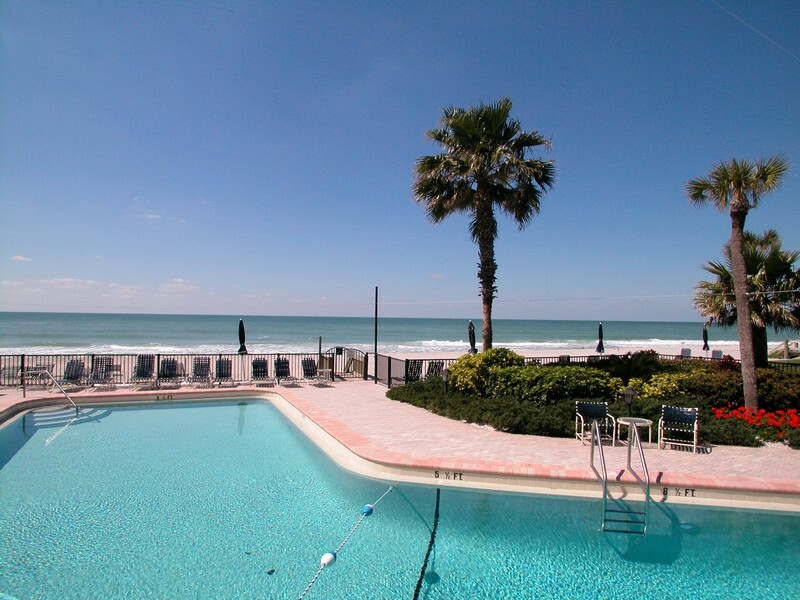 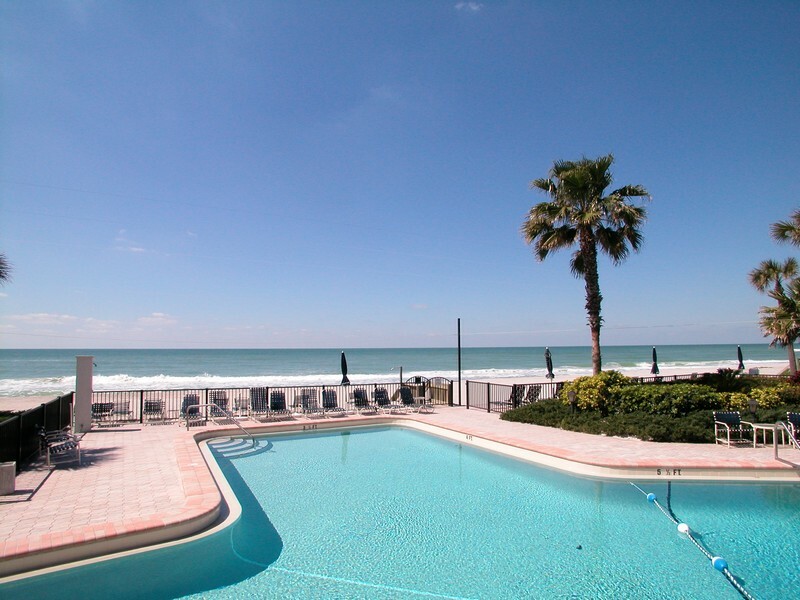 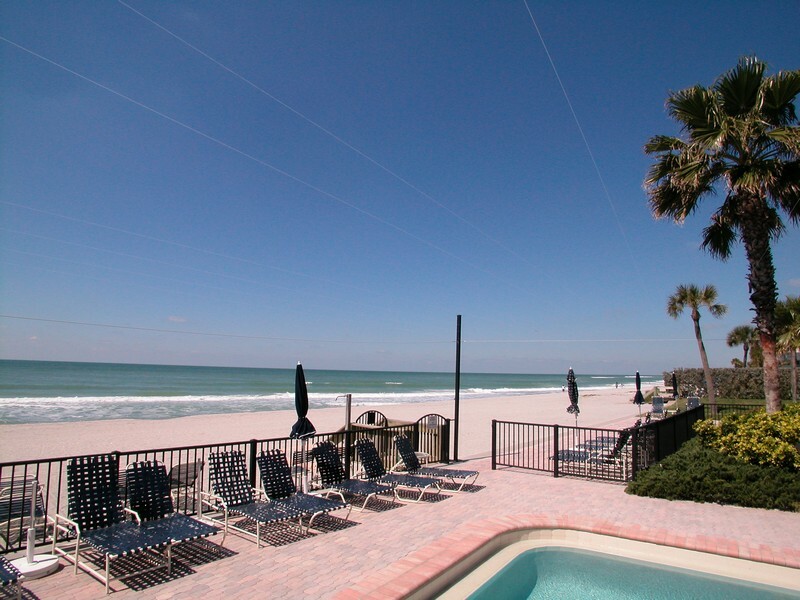 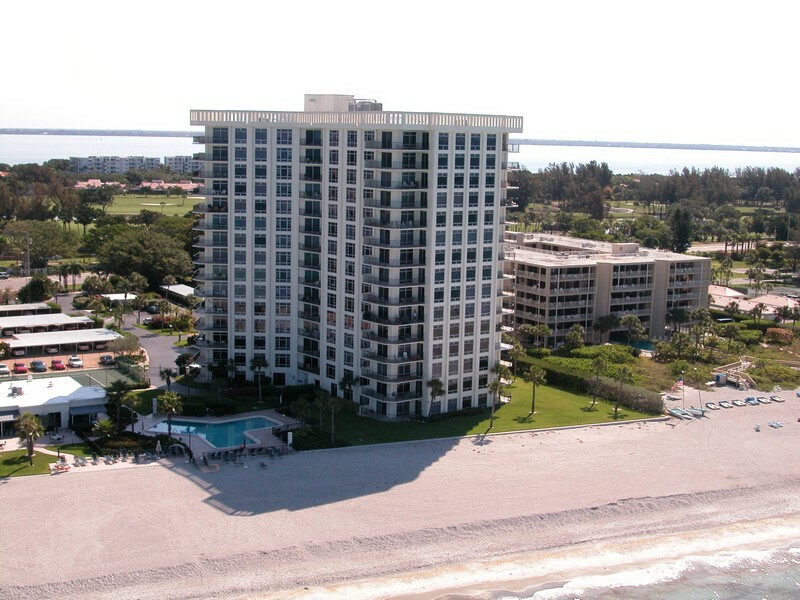 Condo communities in Longboat Key are popular because of the breathtaking views and high quality of living. 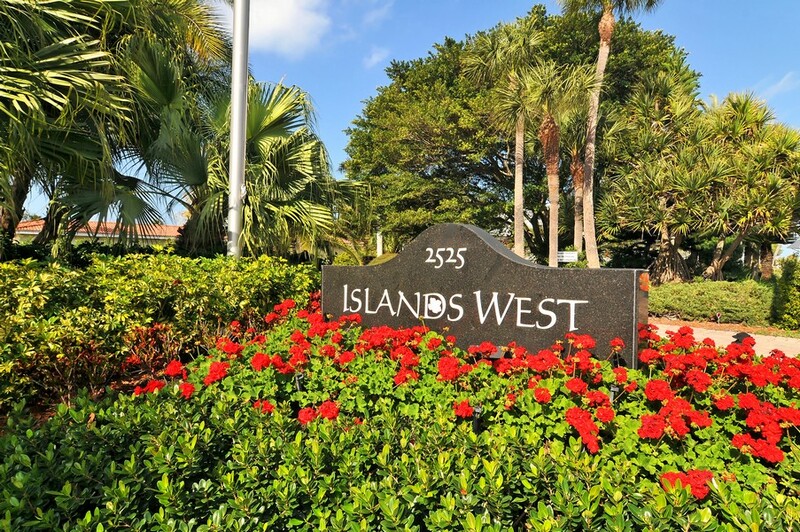 Read more about Islands West. 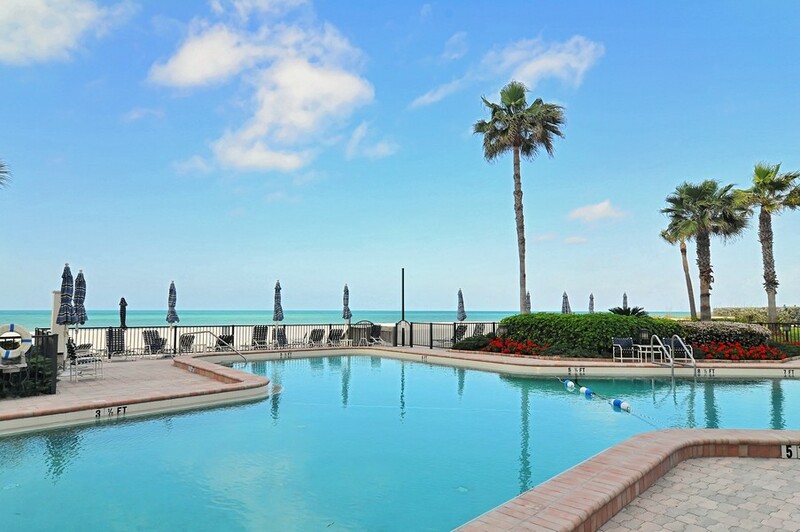 Islands West is a charming Longboat Key waterfront condo. 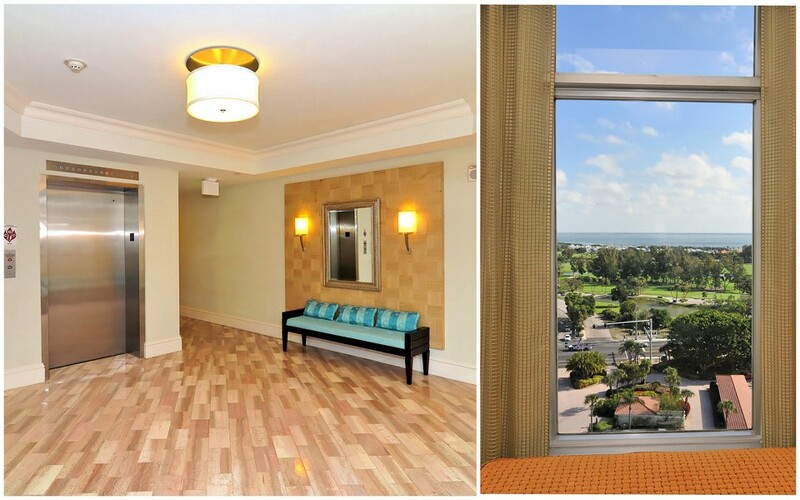 It boasts stunning views and great value. 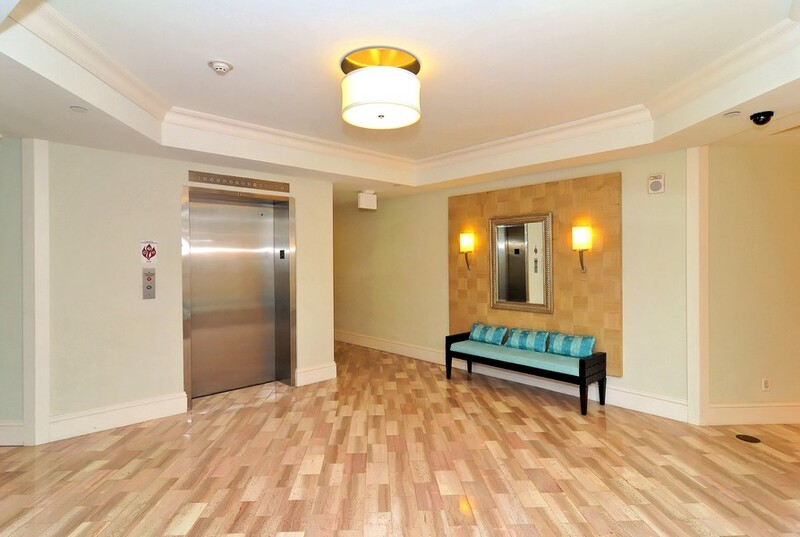 The community has 87 condo residences. 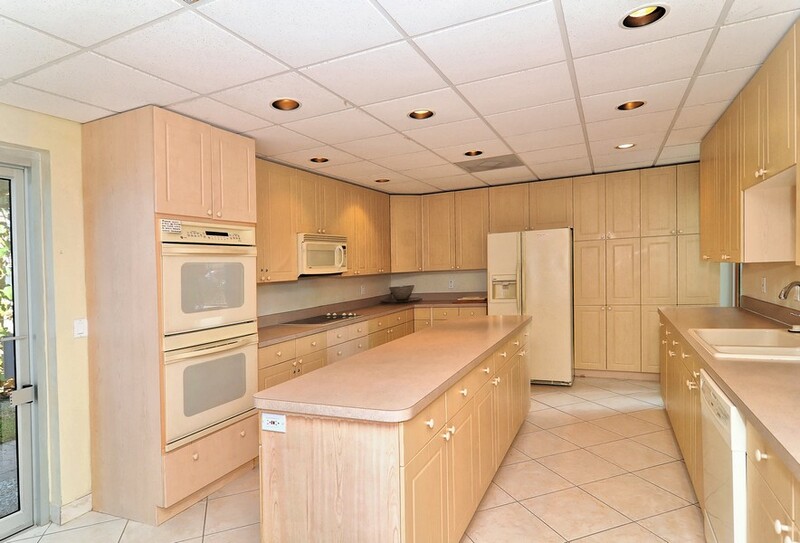 The floor plans include two bedrooms and two bathrooms. 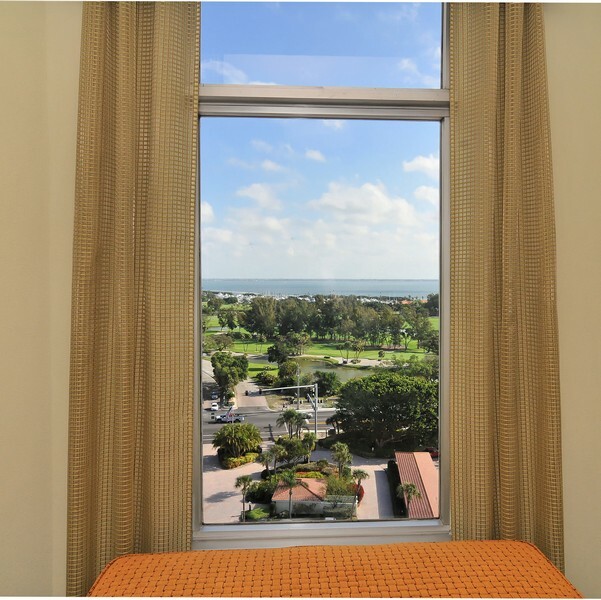 In addition, each residence has an attached balcony where residents can view beautiful Sarasota Bay and the Gulf of Mexico. 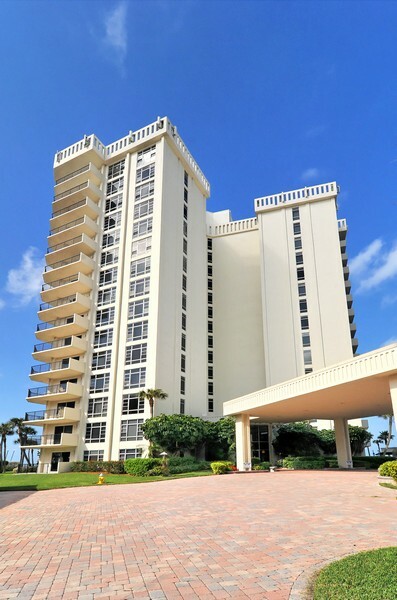 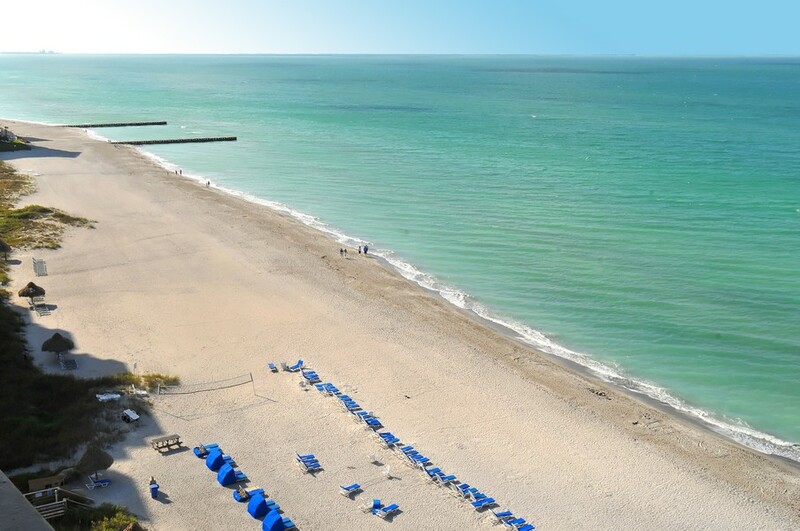 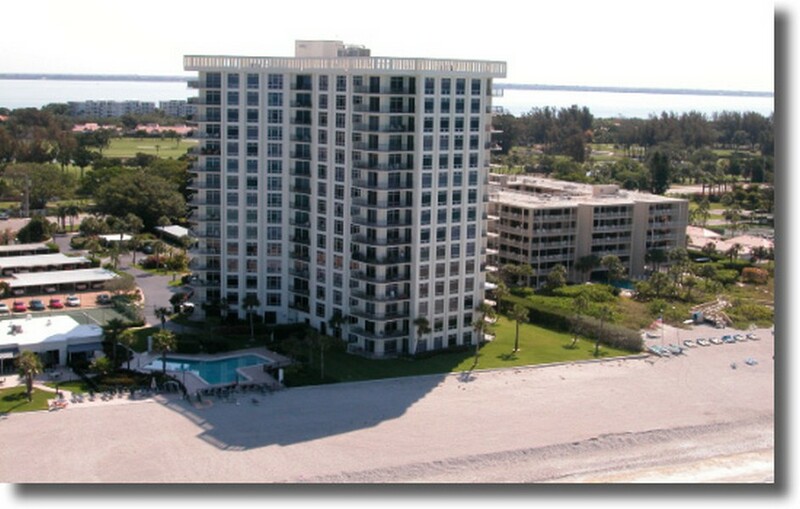 The condo community is situated on the beach. 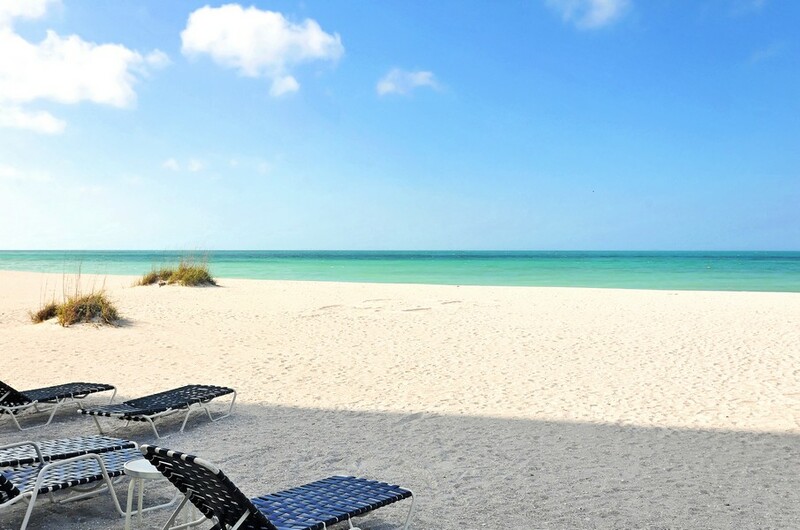 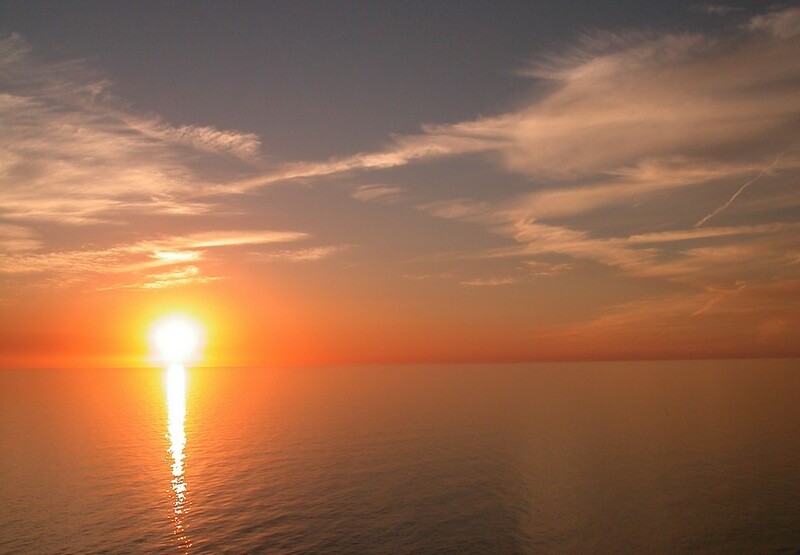 Residents can enjoy all the beauty and recreation the beach has to offer, such as breathtaking sunsets in addition to kayaking, scuba diving, fishing, water skiing, snorkeling and boating. 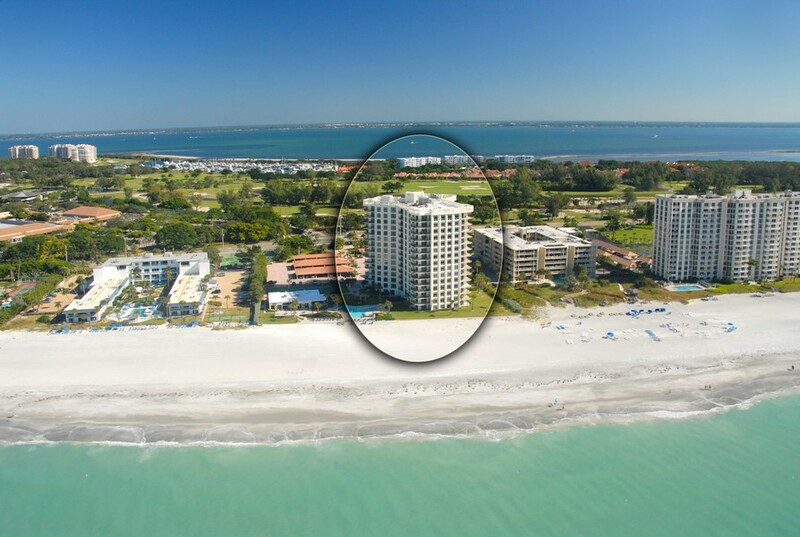 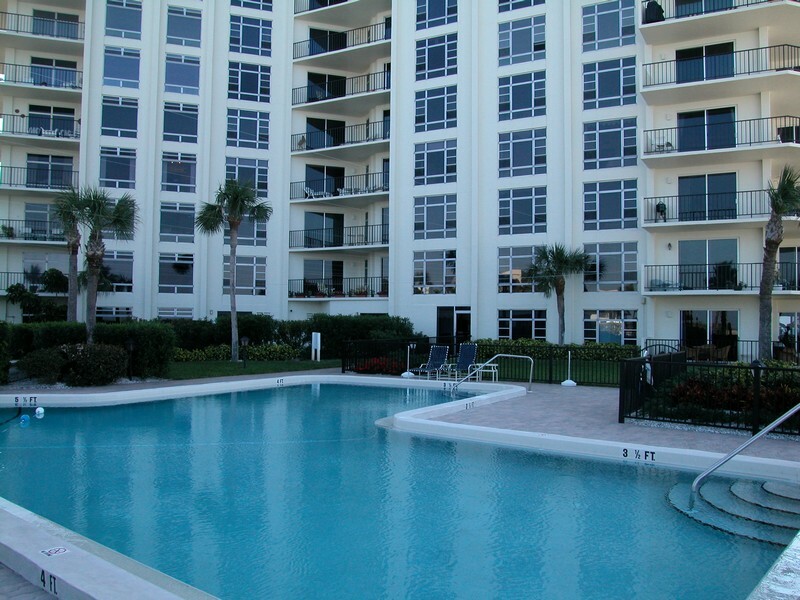 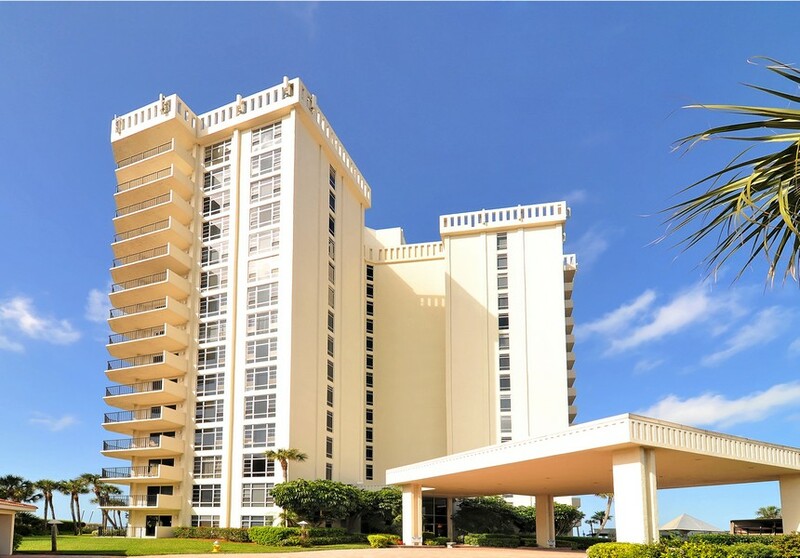 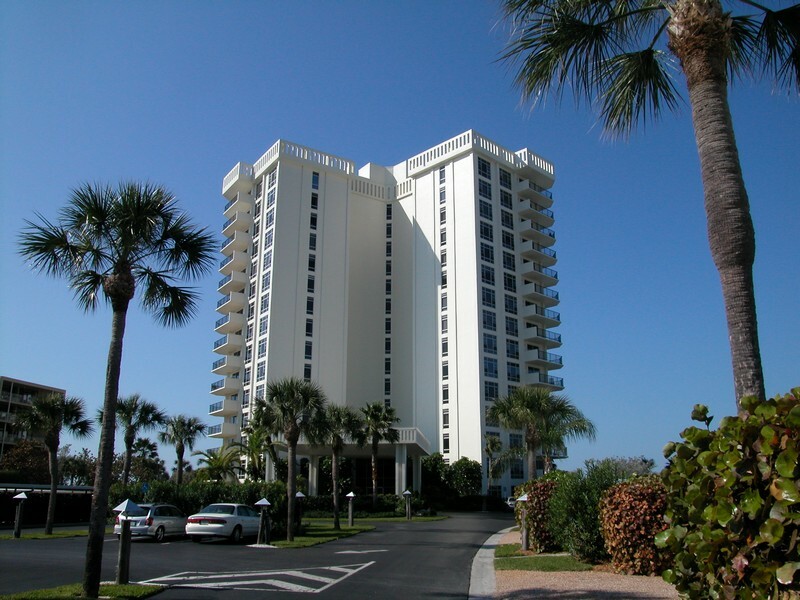 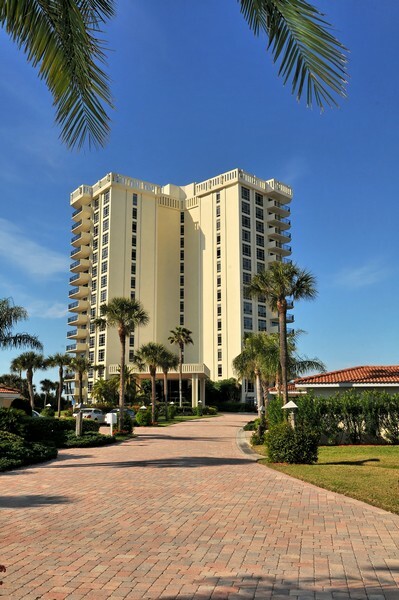 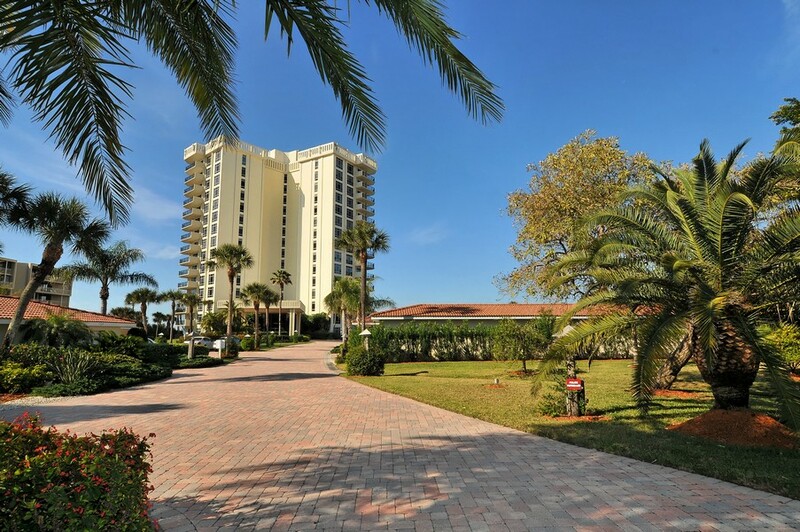 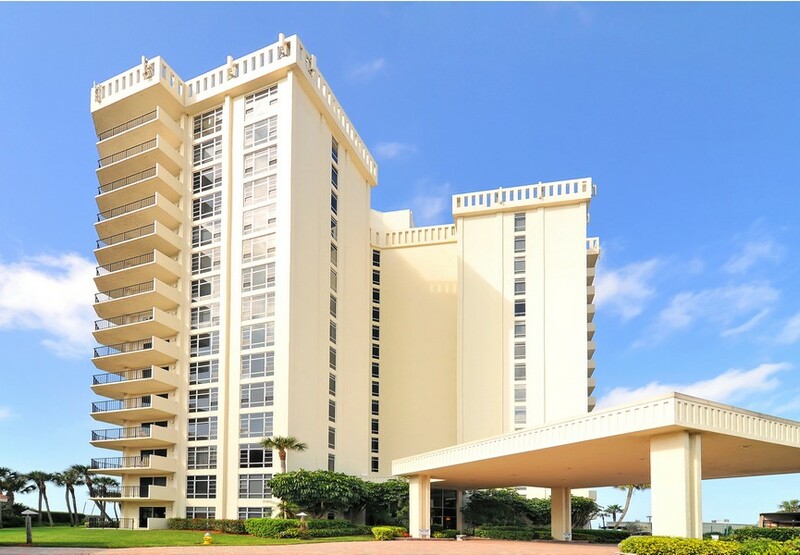 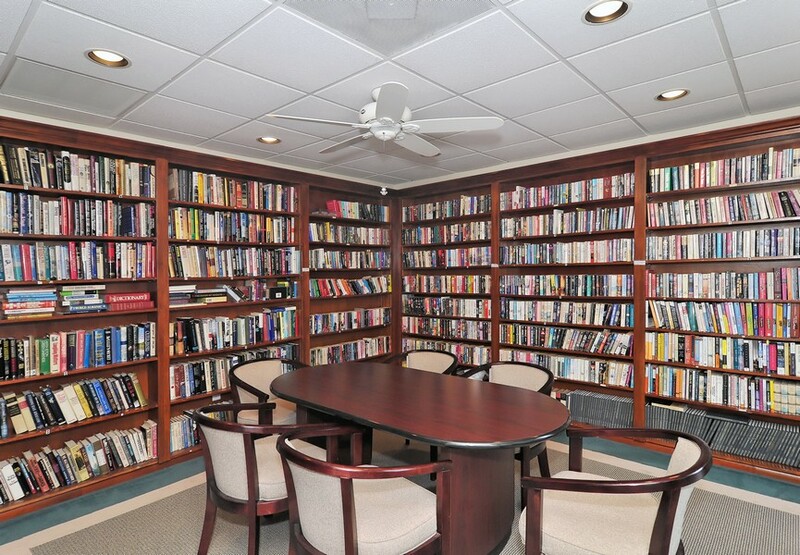 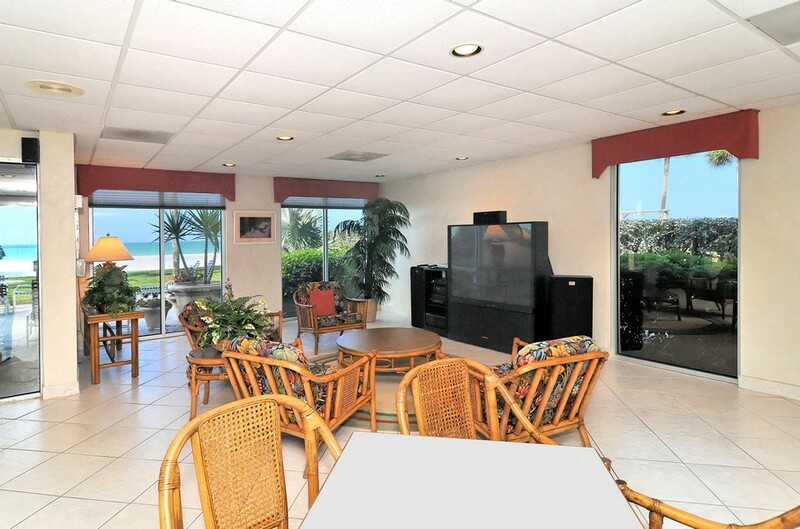 Residents are also conveniently located near downtown Sarasota. Sarasota offers many great options for upscale dining, shopping and personal exploration. Arts and culture are a major part of Sarasota. 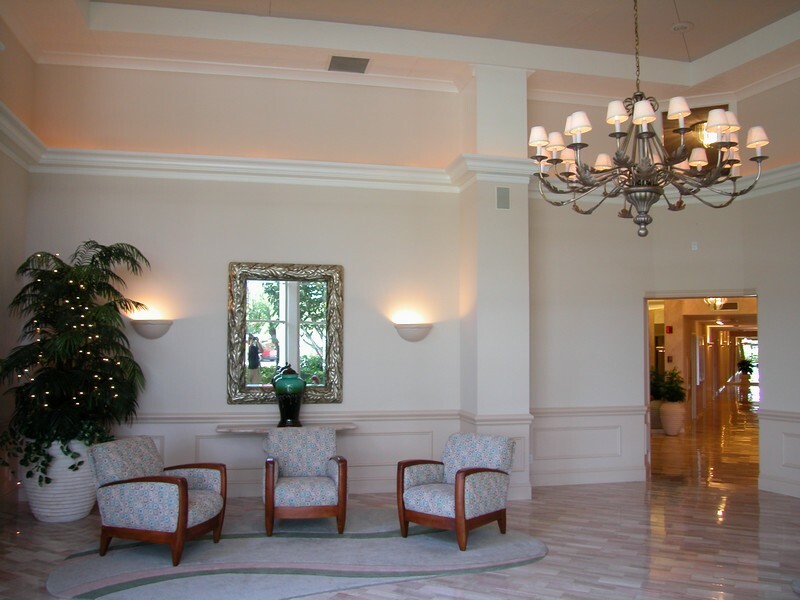 Some venues residents can enjoy include Van Wezel Performing Arts Hall, the Sarasota Ballet and Opera and the Ringling Museum of Art in addition to many others. 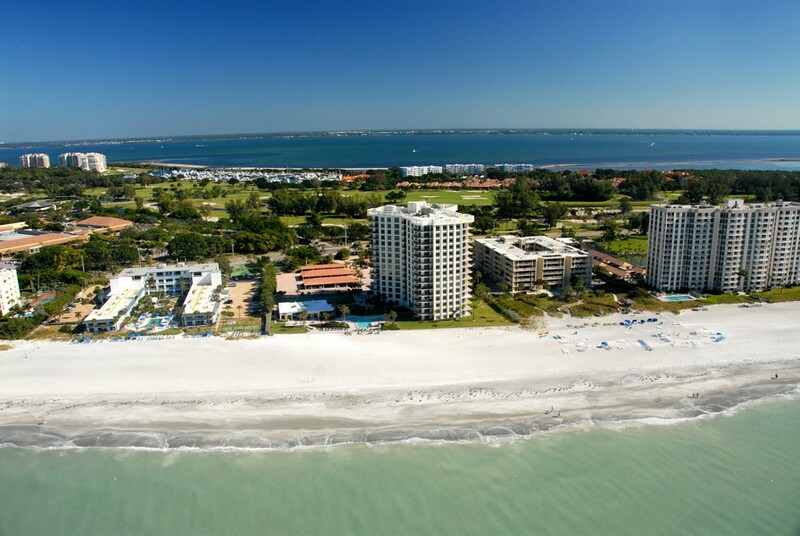 Sarasota also offers wonderful golf courses along with its pristine beaches. 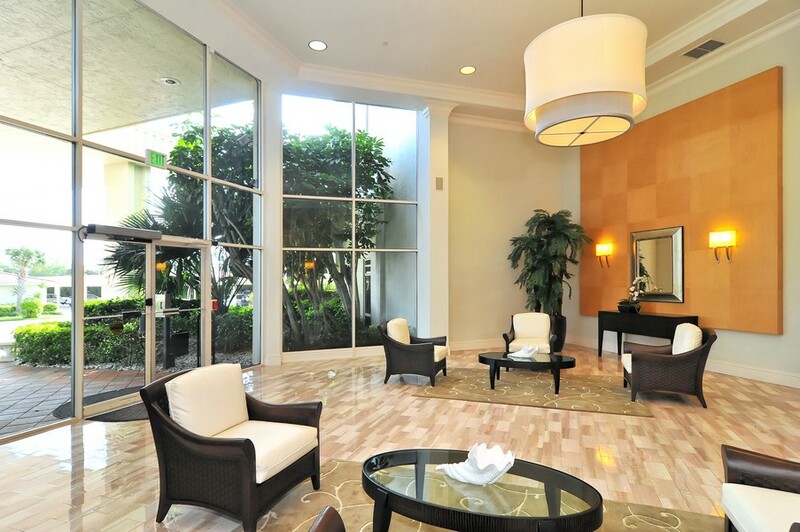 Islands West offers top notch amenities. 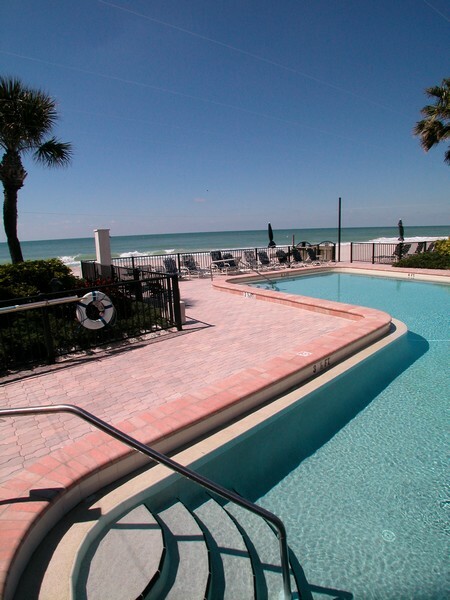 Residents enjoy a beachfront heated swimming pool, spa and sauna. 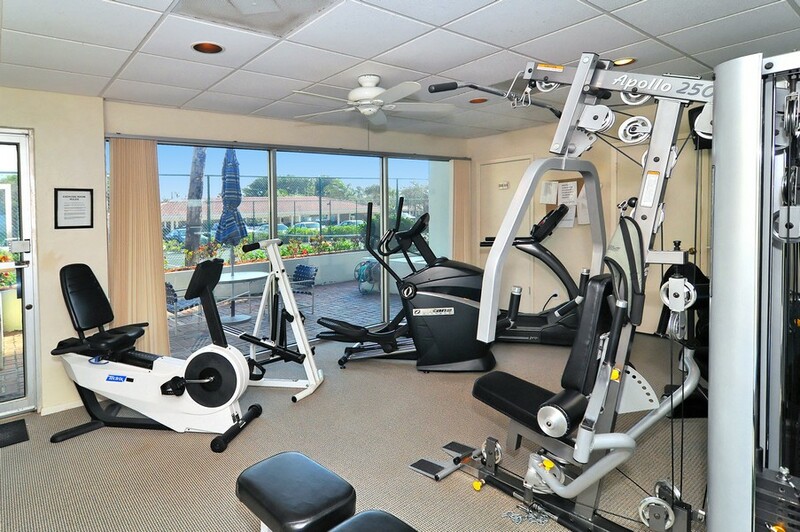 State-of-the-art fitness facilities keep residents in shape. 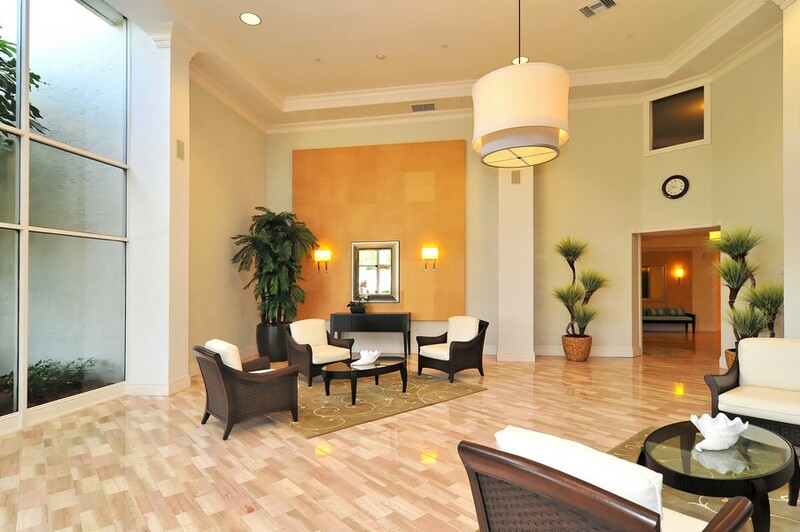 Other amenities include a clubhouse, tennis courts and elevators. 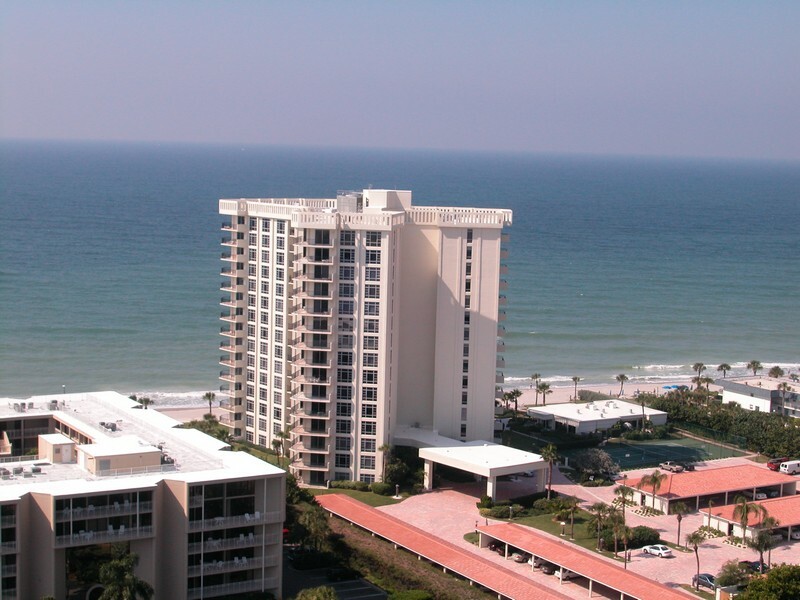 Residents stay busy and content with all Islands West has to offer. 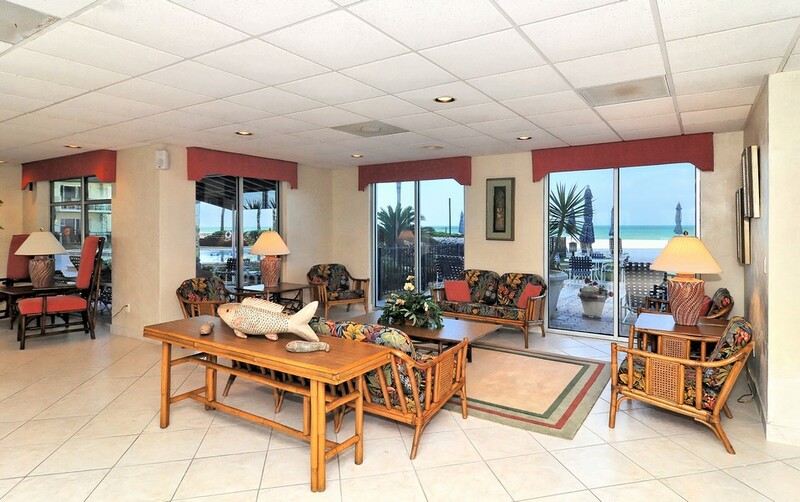 Conveniently located along Gulf of Mexico Drive, Islands West is very close to numerous recreation options. 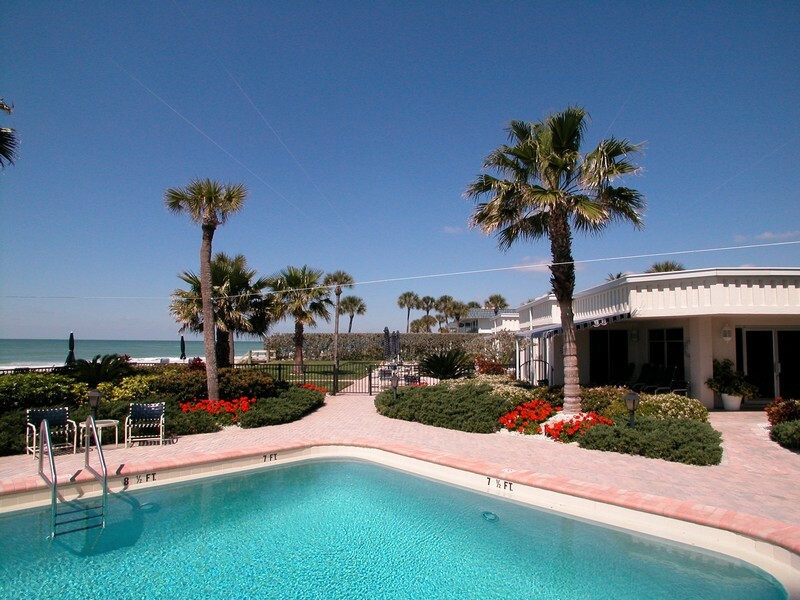 Come and experience a great Florida lifestyle at beautiful Islands West on Longboat Key. 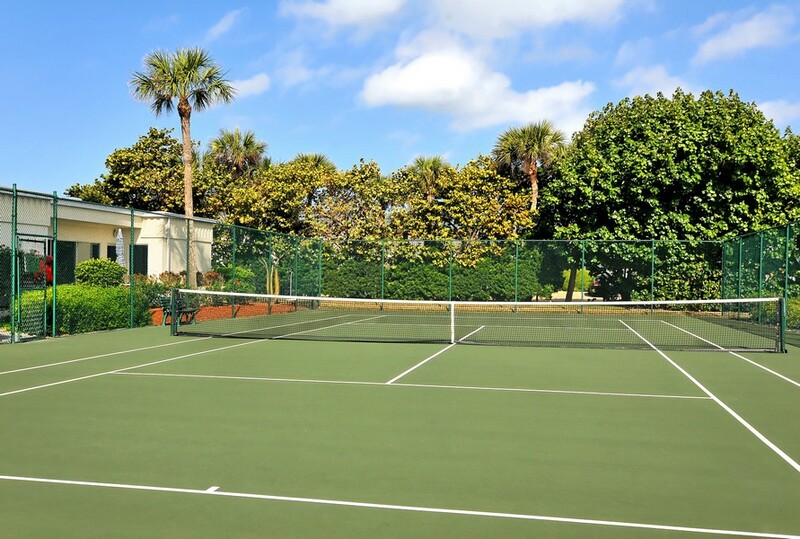 Season Update - What is Happening in Sarasota?